From addictive everyday ride, to full on track weapon. 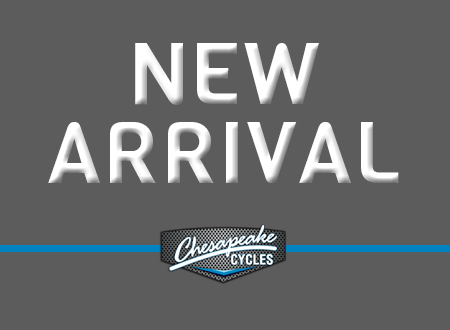 Visit Chesapeake Cycles to discover the full Roadsters Range. Chesapeake Cycles is not responsible for any misprints, typos, or errors found in our website pages. All prices exclude sales tax, registration and title fees, tag fees, and delivery fees. Manufacturer-provided pictures, specifications and features may be used as needed. 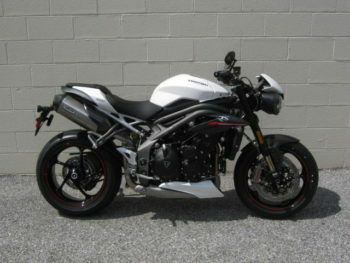 Inventory shown may be only a partial listing of our entire inventory. Please call us at 410-266-0015 for availability as our inventory changes rapidly as do the monthly promotions.